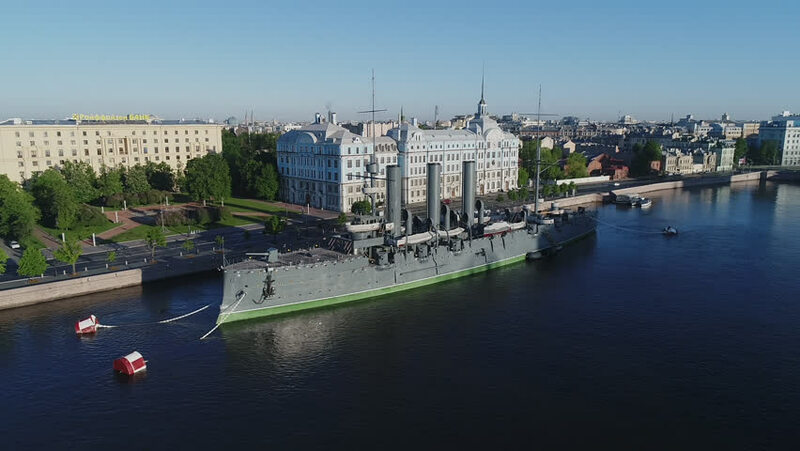 hd00:16Aerial view on the cruiser Aurora on Neva river, center of Saint-Petersburg. View on Neva river, bridges and center of the city. hd00:08Zurich city center with famous Grossmunster Church, Limmat river and Zurich lake. hd00:20Still waters of Tallinn Harbor with Old Town reflecting on the surface.